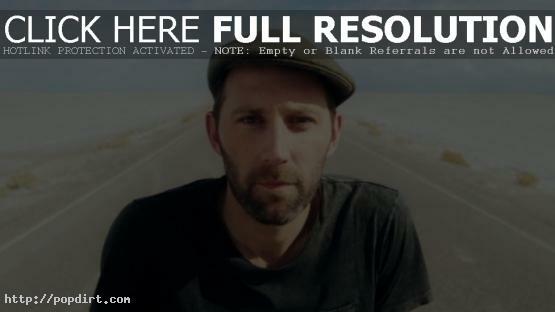 Mat Kearney is out with the music video to his new single ‘Ships In The Night’, off the Nashville, Tennessee based singer songwriter’s fourth studio album ‘Young Love’, out now on Aware Records / Universal Republic. Watch it via YouTube below. Mat recently announced a string of U.S. tour dates with Train in support of ‘Young Love’, kicking off July 26th in Charlotte, North Carolina. Check out the itinerary below.